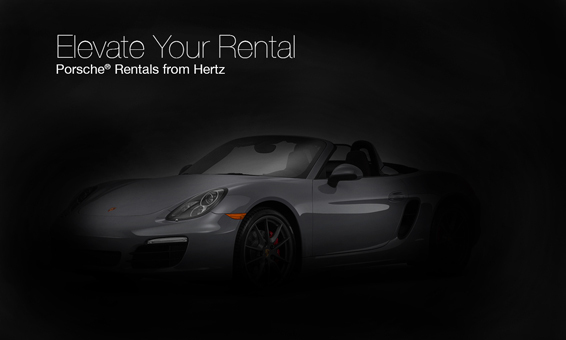 Turn your next journey into an epic motoring experience with a Porsche rental from Hertz. 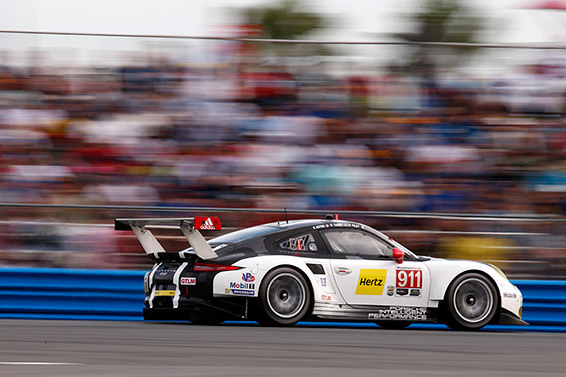 Hertz has partnered with Porsche to bring you six models for rent as well as a thrilling motorsport sponsorship. This unprecedented line of rental vehicles is available in limited quantities at select Hertz locations. If sport and comfort is your goal, rent a Porsche 911 from Hertz and enjoy the adrenaline rush soon to come. The Porsche 911 features an innovative infotainment center, front and rear LED running lights, and twin turbo engines. The smooth interior provides room for up to 4 passengers and adequate luggage space for a sports car. The 7th Generation of the Iconic Sports Car includes a Rear-Engine layout with race bred performance, a 350 horsepower engine with 7-speed PDK® transmission, and Porsche Communication Management with Navigation. 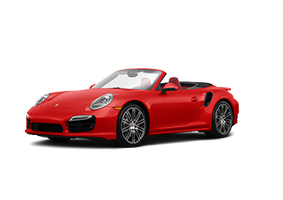 Click here to learn more about the Porsche 911 Rentals. The Porsche Boxster makes everything look easier with their newly developed four-cylinder turbocharged horizontally opposed engines. 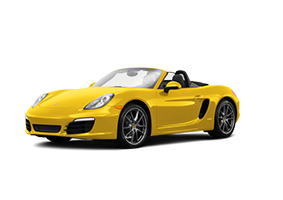 Rent this sleek sports car from Hertz with remarkable features such as a 7-inch high-quality glass multi-touchscreen and a power-operated fabric convertible top that can be opened or closed in motion. The interior is made of first-rate material and supportive, spacious seats for two along with front and rear trunk space. The Porsche Boxster delivers the Authentic Roadster Experience, combining a Mid-Engine layout with race bred handling, a 7-speed PDK® transmission, one button power folding top, and front/rear storage space of 5.3 cu. ft. / 4.6 cu. ft. Click here to learn more about the Porsche Boxster Rentals. The Porsche Panamera continues to outperform all other Porsche brands throughout the world. The model’s exquisite interior is designed around four individual seats. This unusual structure offers a high degree of accommodation for four occupants and their luggage, and ensures driving pleasure on both daily commutes and longer journeys. An efficient 3.6-liter, naturally aspirated V6 engine with four overhead camshafts powers the Panamera while the engine generates 310 horsepower at 6200 rpm and a maximum torque of 295 lb.-ft. at 3750 rpm. 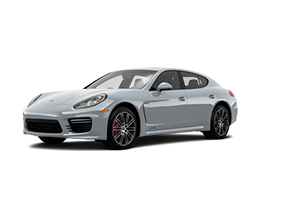 Click here to learn more about the Porsche Panamera Rentals. The Cayenne is at home on any road. When it comes to dynamic driving, everyday practicality or its range of standard equipment. It is a superb athlete capable of an impressive performance in virtually any discipline. The Cayenne includes a 300 horsepower engine with 8-speed Tiptronic transmission, seating for 5 plus generous cargo space, and Porsche Traction Management all-wheel drive. 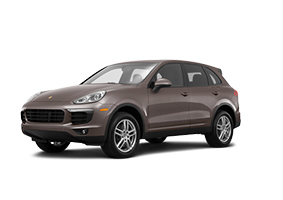 Click here to learn more about the Porsche Cayenne Rentals. The Porsche Cayman is everything we expect from a sports car and more! 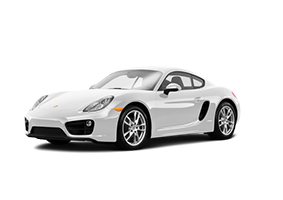 Select the Porsche Cayman as your next rental car from Hertz and see how it feels to go 0-60 in 4.3 seconds. The Cayman draws on unmistakable Porsche DNA to create a nimble and responsive sport machine. The brand’s trademark grip, handling, styling and ergonomics have been forged into this mid-engine coupe. The flat-6 engine sits in the center of the car, delivering a low center of gravity and impeccable balance. The interior architecture gives a feeling of open space and offers plenty of freedom of movement around the low-positioned standard sport seats. The Porsche Macan is a compact luxury crossover SUV that offers the feel of a sports car with the look and space of an SUV. 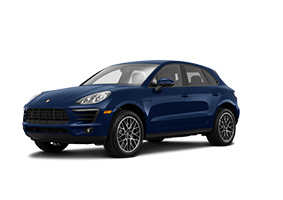 Rent the Porsche Macan from Hertz today and drive in style with features like the PDK (Porsche Dupple Kupplung). A perfect combination of sport, luxury, and utility. The Macan has a 340 horsepower engine and feature the Porsche Traction Management all-wheel drive system. The interior has seating for 5 passengers and 17.7 cu. ft. of luggage space.